Port Angeles Power Equipment is located in Port Angeles, WA. We located are near Carlsborg, Sequim, Olympic National Park, Lake Crescent and the Dungeness Bay. Our showroom consists of trusted, reliable and well-known powersports and power equipment brands. 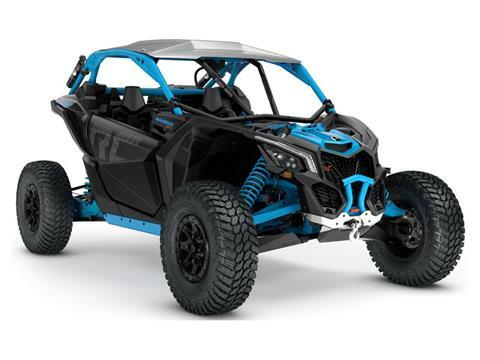 For powersports: we carry Honda, Kawasaki, KTM, Kymco, Polaris, Suzuki, and Yamaha. 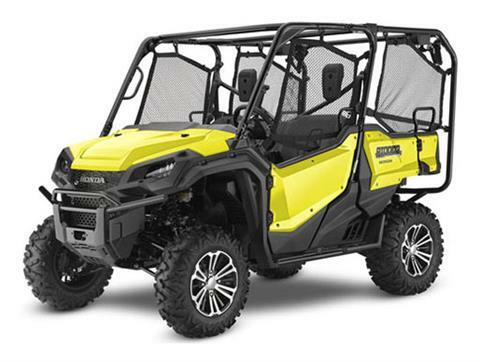 For power equipment: we carry Cub Cadet, Honda Power Equipment, Hustler, Stihl, Troy-Bilt and Yanmar. We also carry outboards! The brands we offer are Suzuki Marine, Honda Marine, and Yamaha. 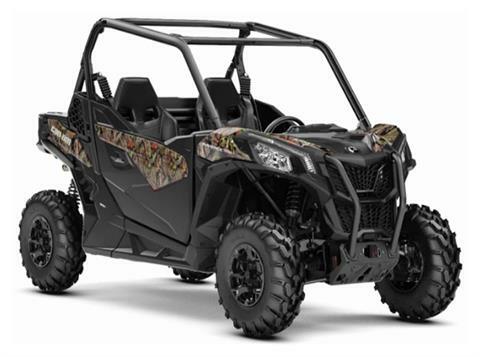 We proudly carry these brand's products, such as ATVs, utility vehicles, motorcycles, scooters, specialty vehicles, power equipment, lawn mowers, and tractors. 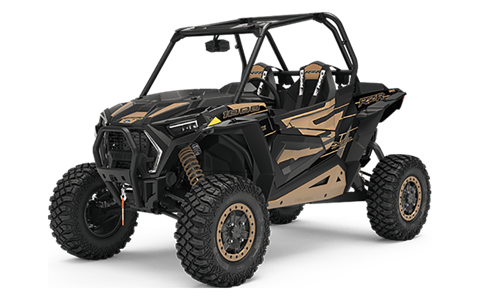 At Port Angeles Power Equipment we are committed to giving you the best experience possible when it comes to acquiring a new and used powersports vehicle. We can help you apply for financing, your go-to one-stop maintenance and repair service shop and provide and order parts and accessories to make your new purchase the best it can be! Thank you for choosing Port Angeles Power Equipment for all of your powersports and power equipment needs. Please stop by, call or fill out our contact us form and a staff member will be in touch.